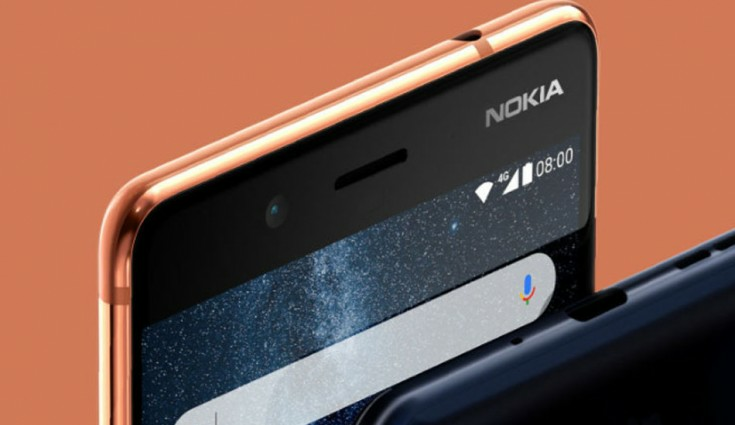 After the collaboration with HMD Global and other brands, Nokia is trying to come back on the track. The kick-off efforts can be reflected through the release of its flagship device Nokia 3310, Nokia 7 and Nokia 7 plus. It didn’t take much time for the brand to come back because of its brand loyalty that didn’t fade over time. People have the same trust as they had before. It is noticeable that Nokia after its comeback opened thousands of service centres across the regions to provide effective after sale services. Let’s talk about Nokia X (2018) price in India, release date and its rumoured features. This time around after the news of Nokia X (2018) to get 3C certification in China, its release has been confirmed very soon. We can suspect from the information coming in that Nokia is going to launch Nokia X 2018 on April 27. We are referring Nokia X (2018) because of the fact that Nokia has already launched Android Jellybean based Nokia X in 2014. Also, it is in the air that Nokia X 2018 can debut as Nokia X6. 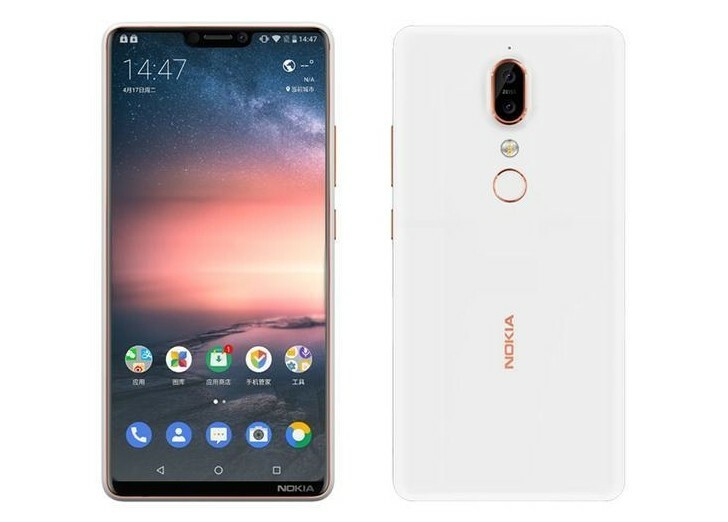 Nokia X6 /Nokia X (2018) is rumoured to come with 5.8 inches display size with an aspect ratio of 19:9. Interestingly, Smartphones coming around with notch display like Oppo F7, Vivo V9, Asus Zenfone 5Z all are having 19;9 aspect ratio. 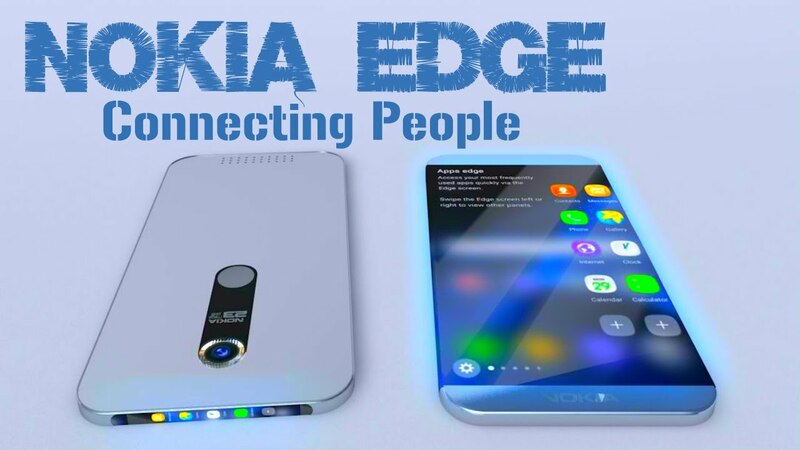 That raises the possibility of the notch in the upcoming Nokia X 2018. Talking about camera, it is expecting that Nokia X may have vertical dual camera setup which will include Carl Zeiss camera as there in Nokia 7 plus. The dual camera present in the smartphone will help you click images with bokeh effect and with optimum details. However, the exact information about the camera configuration is still unsuspecting. The price of upcoming Nokia X will be around 285$ for MediaTek and 253$ for Snapdragon version which amounts to affordable 19,000 INR and about 17,000 INR respectively for these variants.